Making a chalkboard is easier than I thought it would be. 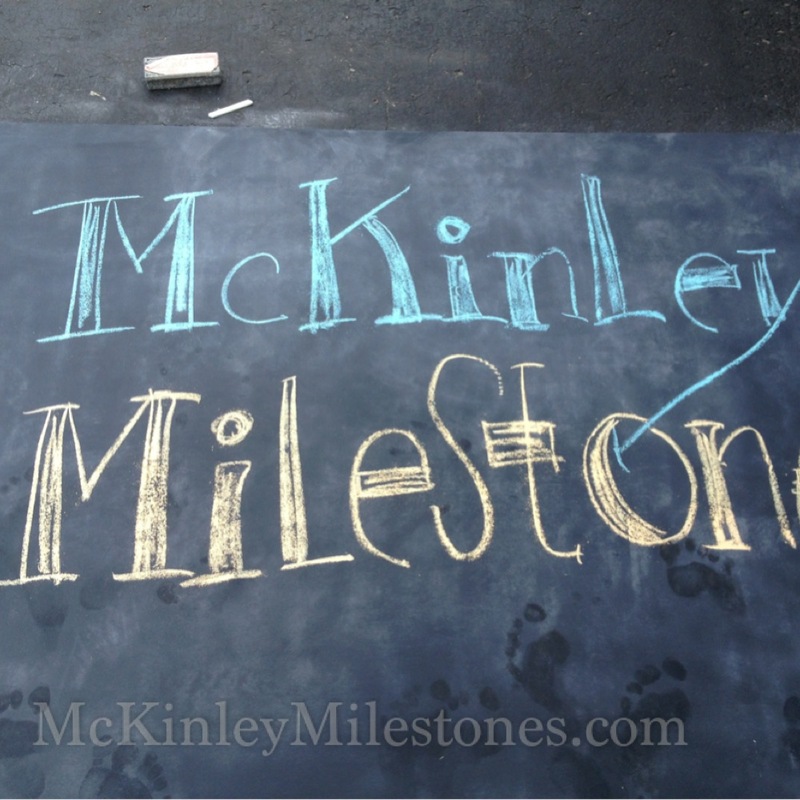 I decided a chalkboard was a great idea to put up against the wall… seeing how McKinley will soon be drawing on them anyways. You have options. You can buy chalkboard paint (and it comes in different colors) or chalkboard spray-paint. There is no difference other than $ price. It’s cheaper for the spray paint. 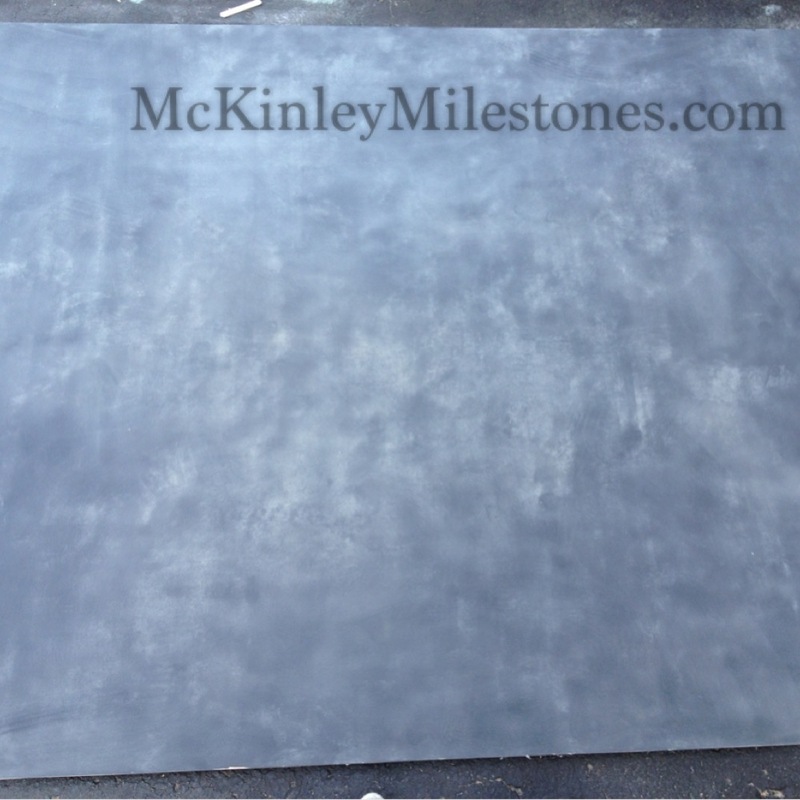 You can spray paint on different surfaces but chalkboard is usually made with slate, or plywood. I purchased plywood from Menards. If you buy plywood you will need to also buy Primer. 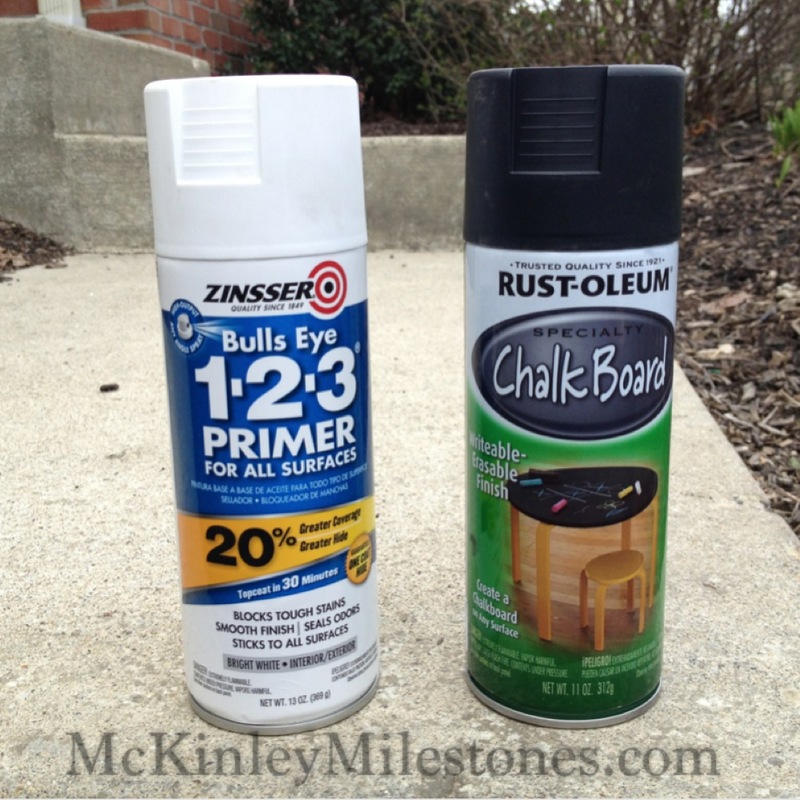 I purchased specifically “Bulls eye 1-2-3 primer for all surfaces” spray paint. 1. On a sunny warm day lay out your plastic drop on a flat surface. Then, lay your piece of plywood down. (You may want to put rocks on the edge of your plastic drop incase its windy). 2. Shake well and use the Primer first to spray paint your piece of plywood. Read the can for directions, but dry time is about 30 minutes. 3. Shake well and use Chalkboard spray paint. Read can for application instructions. Let dry for about 45 minutes-1 hour. Apply a SECOND coat and let dry for 45 minutes. 4. Move plywood to another drying place (like the garage) to continue the drying process for at least 18 hours. 5. 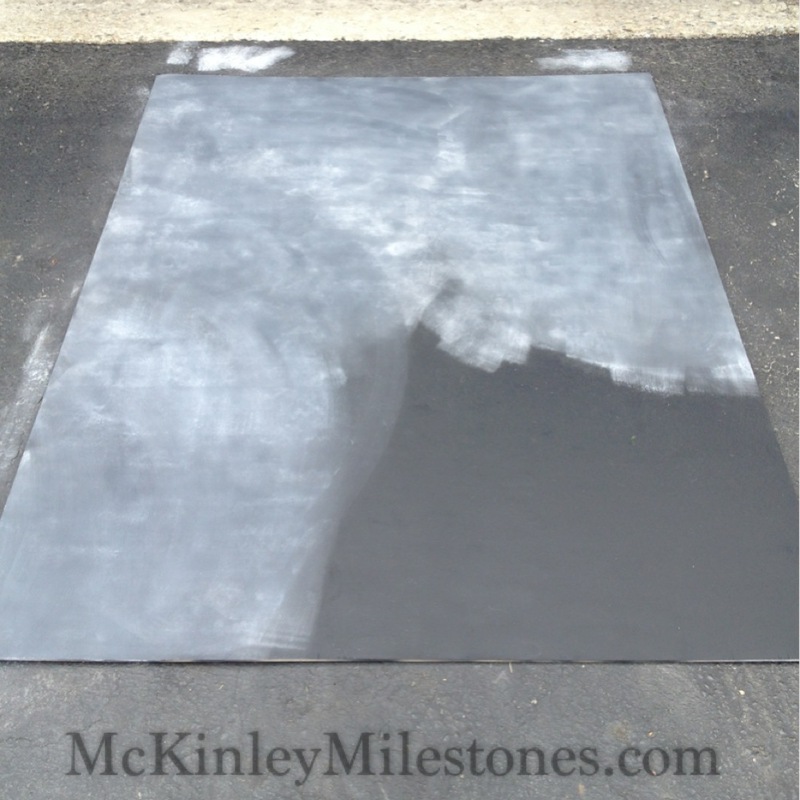 Use chalk to cover the entire surface area of the chalkboard. 6. Then erase the entire area and your chalkboard is ready to use! 7. 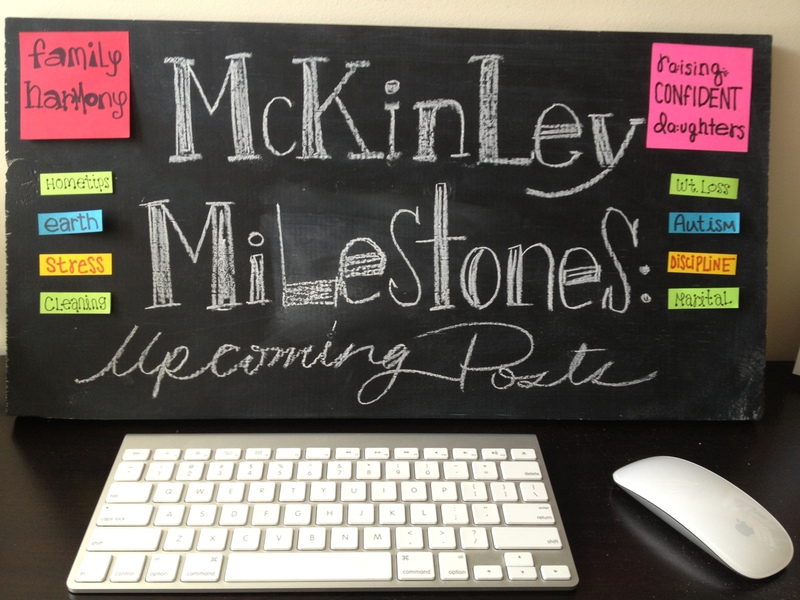 Here I made myself a mini chalkboard at the same time for my desk— to use for goals for the week and upcoming post ideas I want to do! Brilliant! Must make one for my little girl.